Parking is limited at Fireman's Field parking lot. 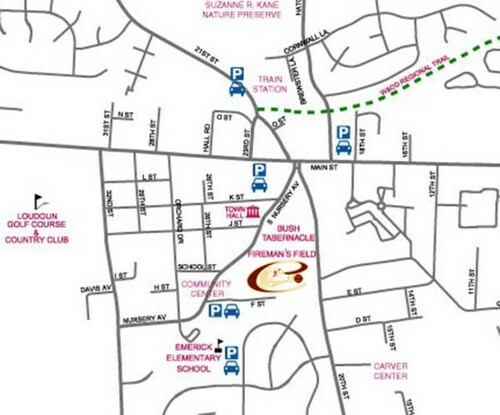 Players, coaches, staff and volunteers will park at other locations around Purcellville and our guests are asked to please use these locations once the Fireman's Field parking lot is full. 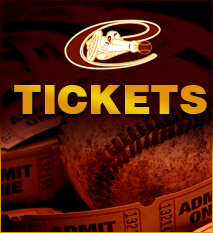 Copyright © 2019 Purcellville Cannons. All rights reserved.